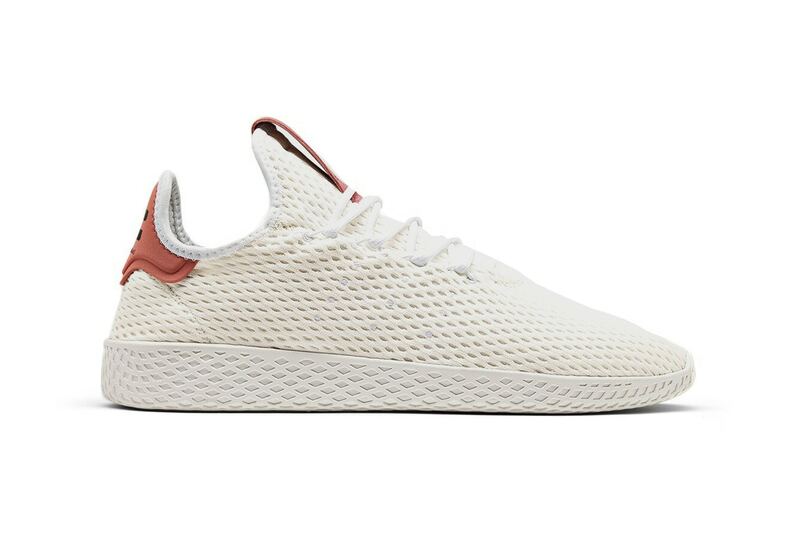 Earlier this year, adidas Originals teamed up with Pharrell Williams for the release of the Hu range. Hu, however, is beyond just a simple product drop, but rather a belief, a vision based on what it means to be ‘Human’. It is seeking to bring us together as people, celebrating both our cultural differences and collective power. 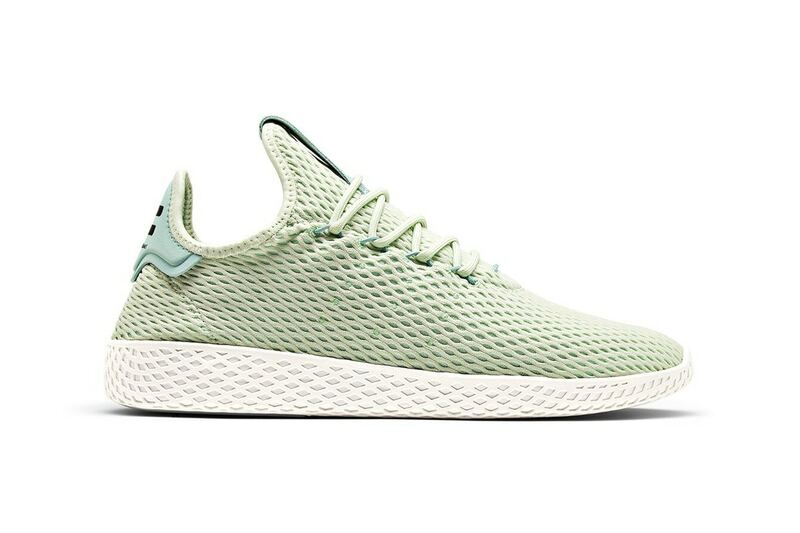 The collaboration between adidas Originals and Pharrell sees the release of a new colour pack, the Pastel Pack, for both the adidas Stan Smith and Tennis Hu. 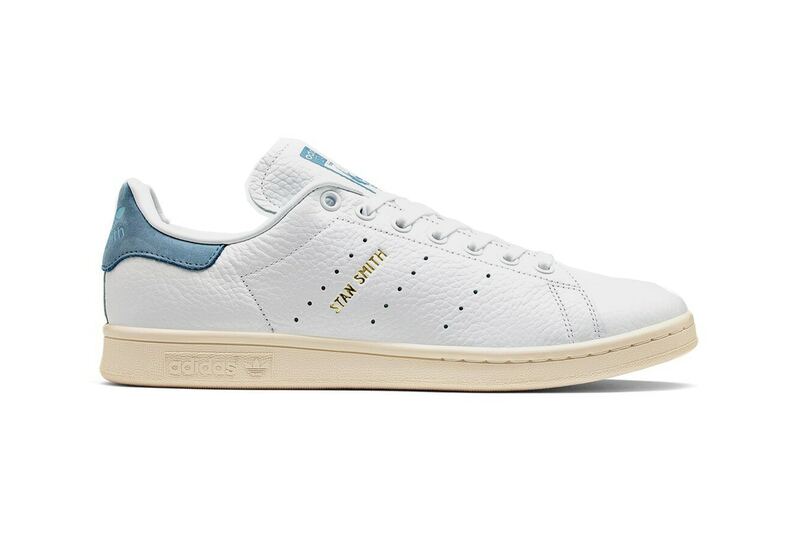 Originally launched in 1971 as a tennis staple, the Stan Smith has long transcended its initial and intended use on the court by evolving into an icon of modern day sneaker style. 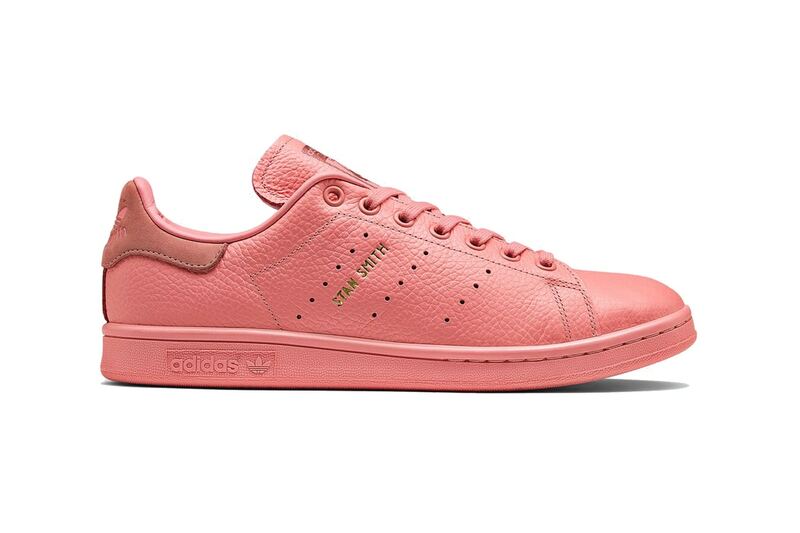 The sneaker has seen many variants throughout its four decade history. The latest colourway features a number of variants with a pastel themed palette. 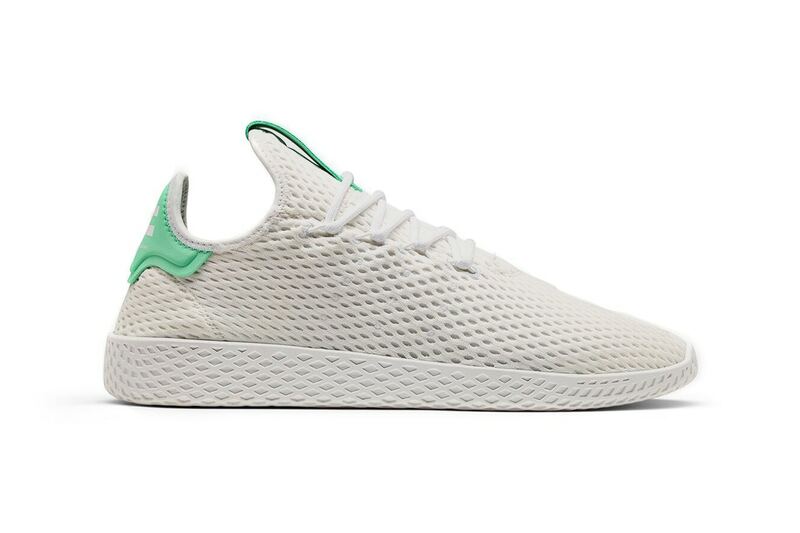 The Pastel Pack redefines the court silhouette for the Tennis Hu, Pharrell’s first-ever signature shoe. 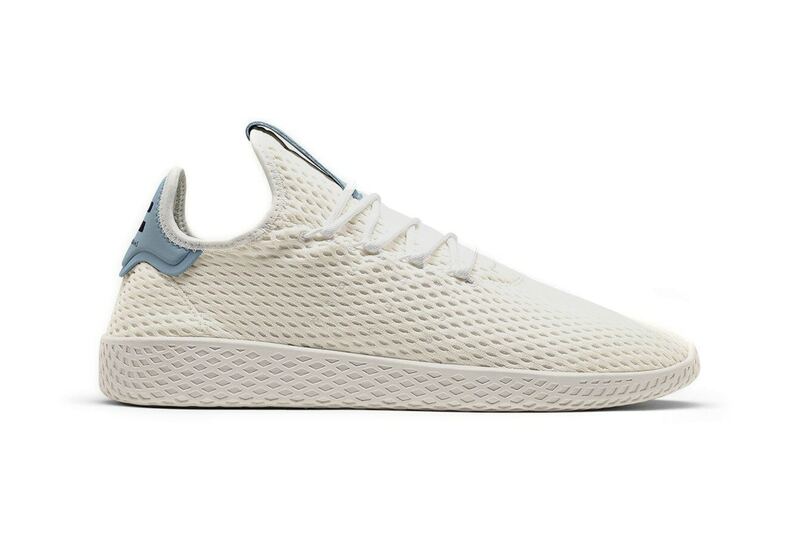 It combines the clean profile of a court shoe with the proportions of a runner. The shoe features a sock-like contruction, with a lightweight and breathable mesh upper, making it one of this season’s most versatile and easy-to-wear designs around. 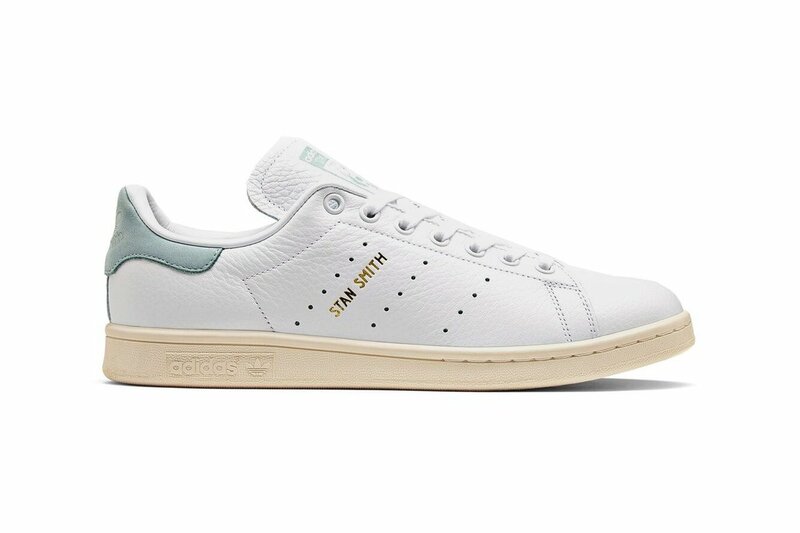 In collaboration with adidas Originals, Pharrell has taken the designs codes and extended it to the Stan Smith, including tonal iterations in Tactile Rose, Icey Blue and Linen Green. 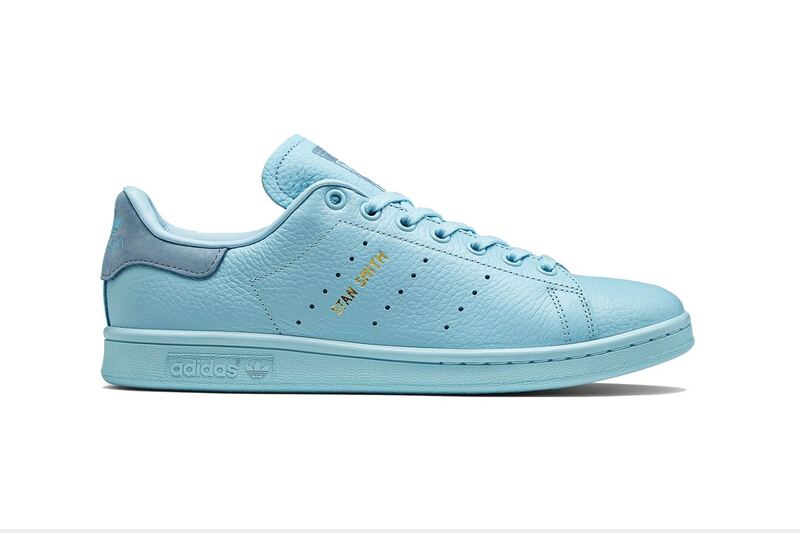 The updated colourways, the Pastel Pack, is available across South Africa from Area3, adidas Originals stores and adidas.co.za, as well as retailers Superbalist, Shelflife, Studio88, Cross Trainer and SOHO. 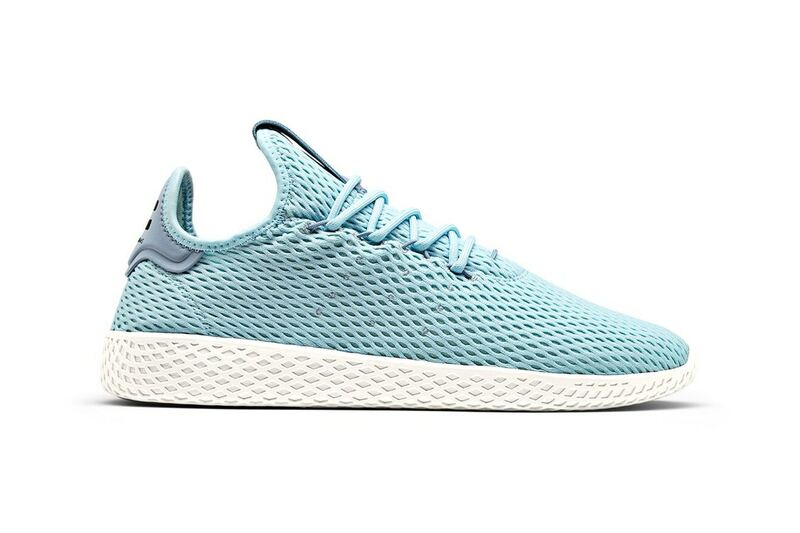 You can pick up your pair of Pastel Pack Tennis Hu for R1,699 or the Pastel Pack Stan Smith for R1,299.